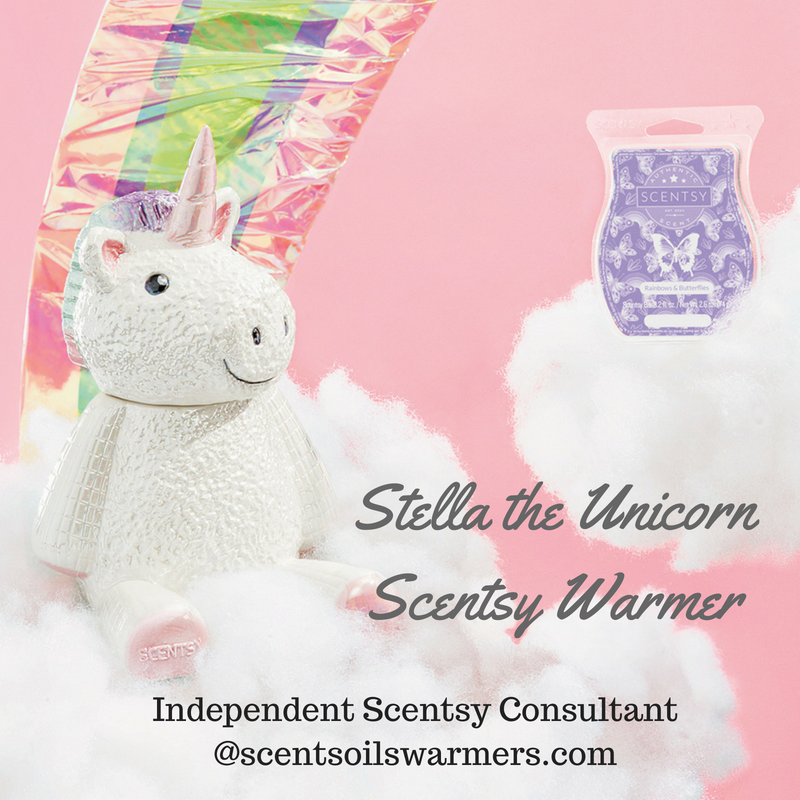 Stella the Scentsy Unicorn Warmer was JUST Spotted! 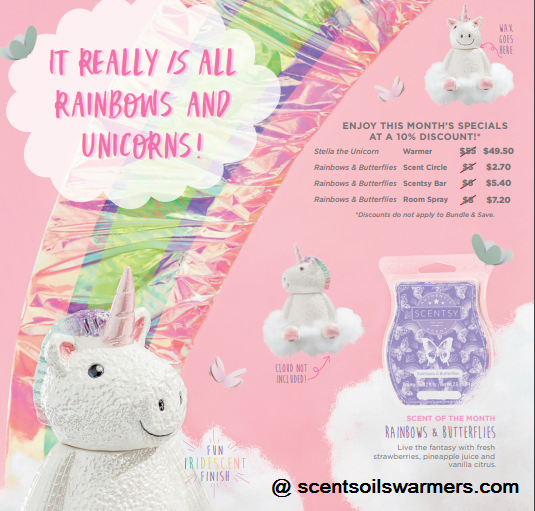 She’s one adorable unicorn and was last seen making fantasies real wherever she roams with an ultra-glossy coat, rainbow mane and tail, and enough cute to win admirers of every age. 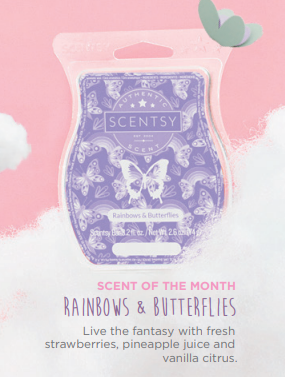 Available to purchase online July 1, 2018! !